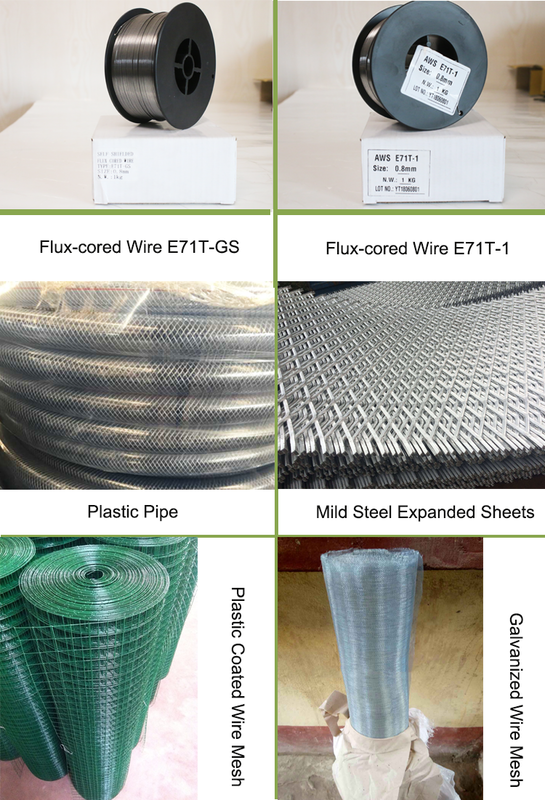 we can do OEM package as clients required. 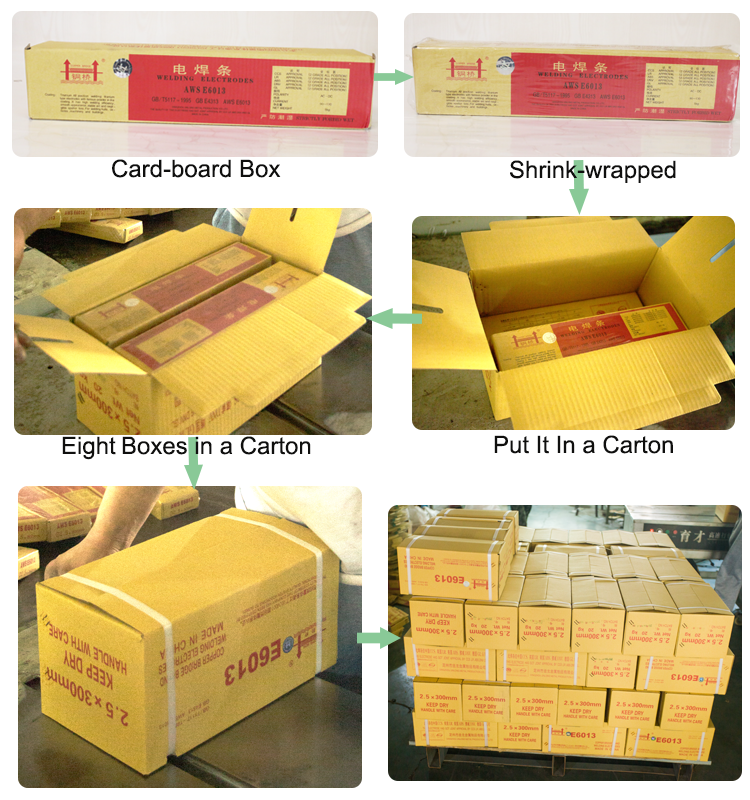 We have different styles of packing for you to choose, and we can design the package according to your requirements. 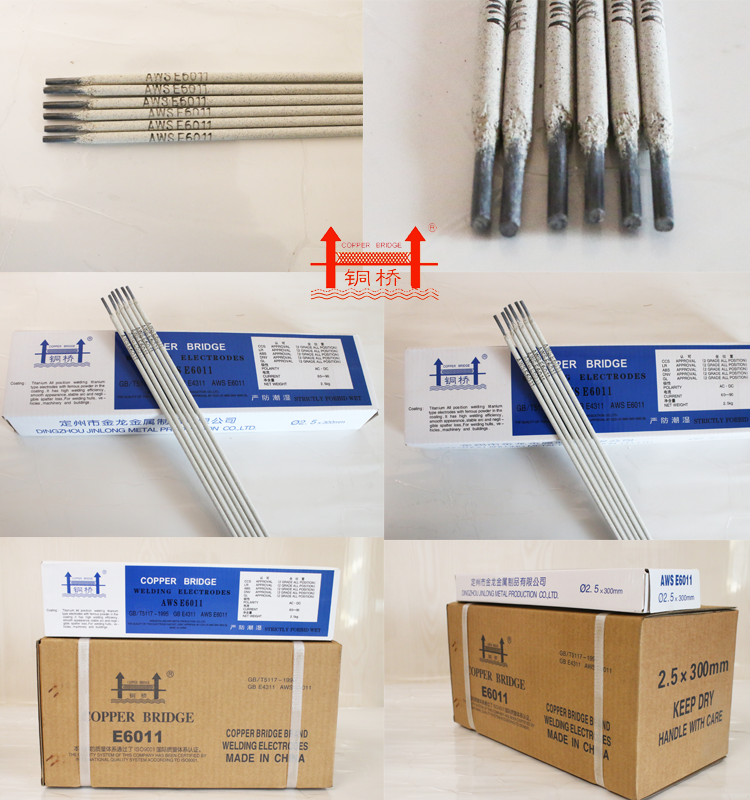 OEM packing availble. 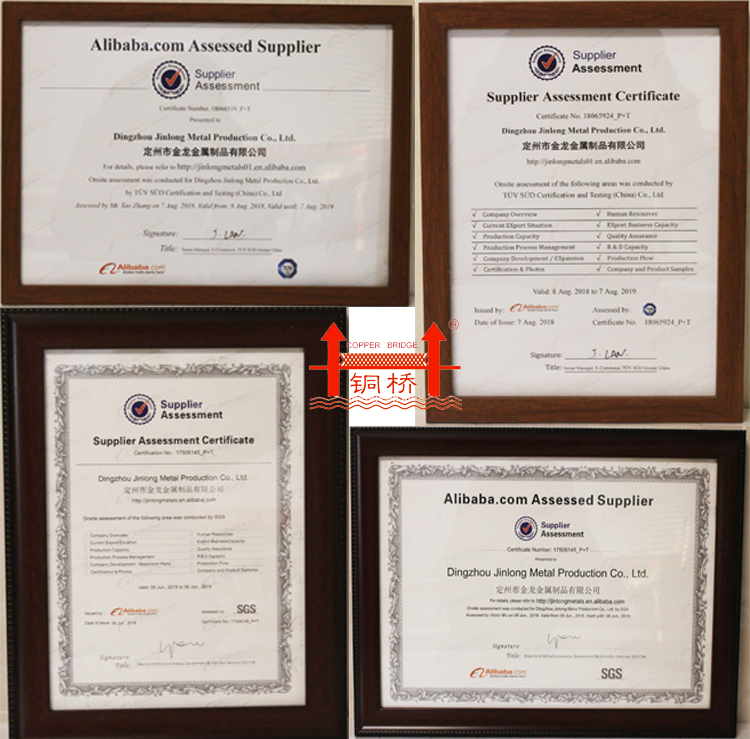 Based on previous customers purchasing experiences, we recommend the following products to you. 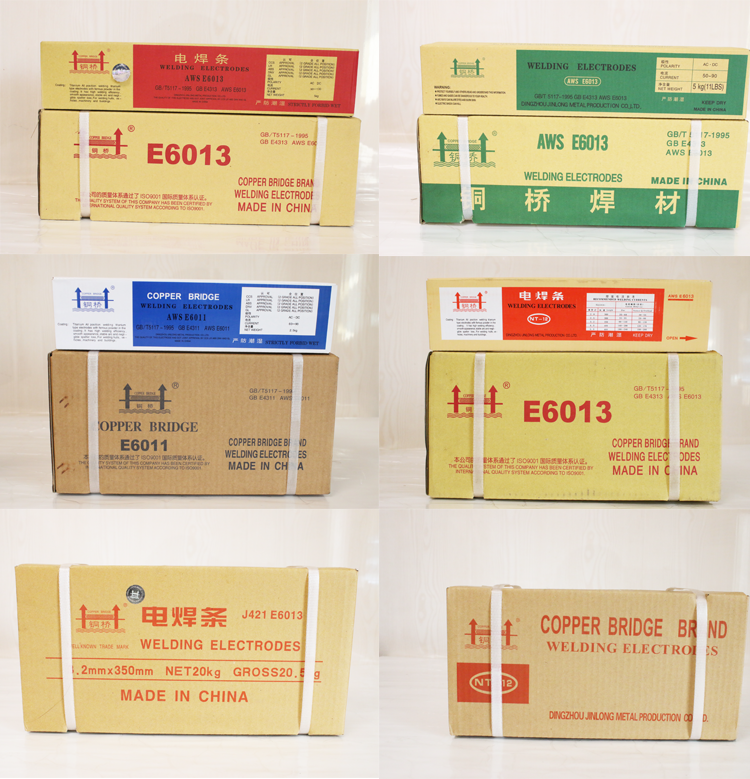 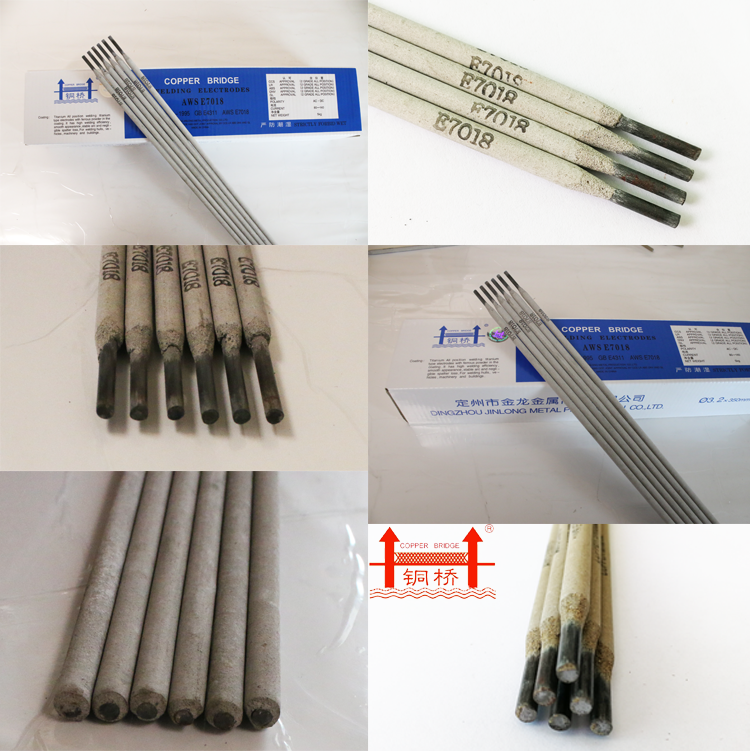 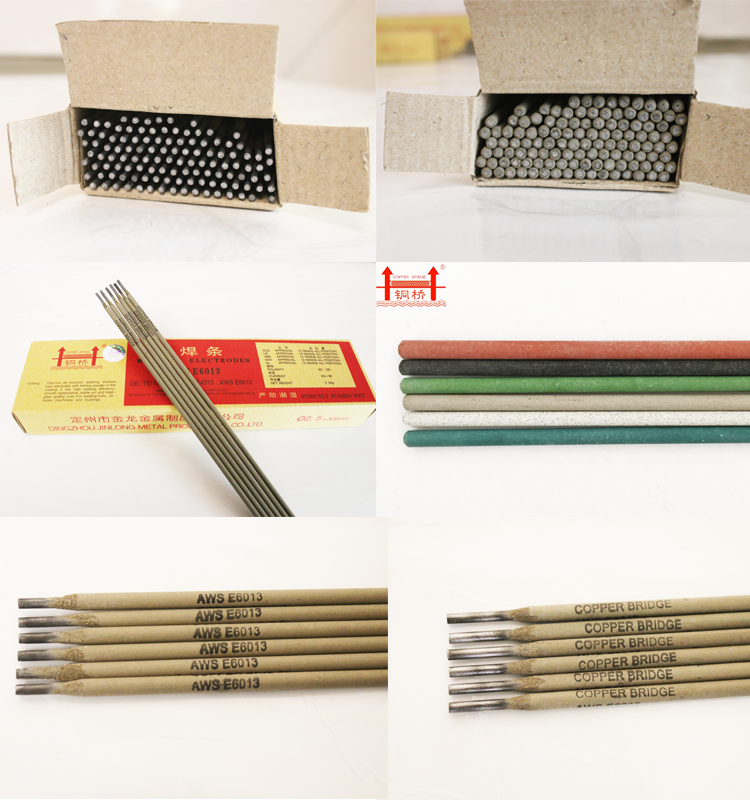 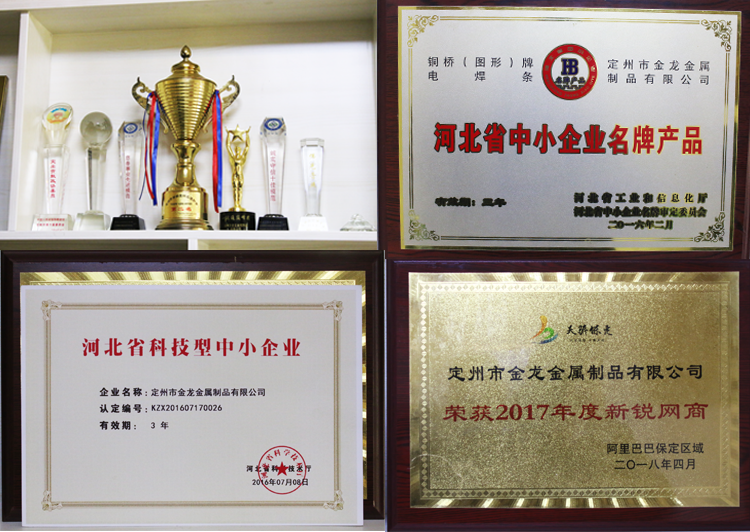 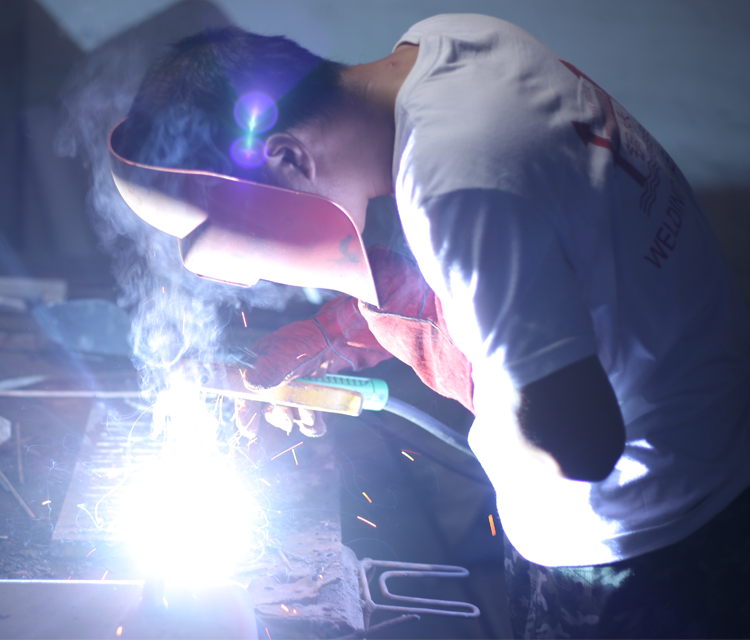 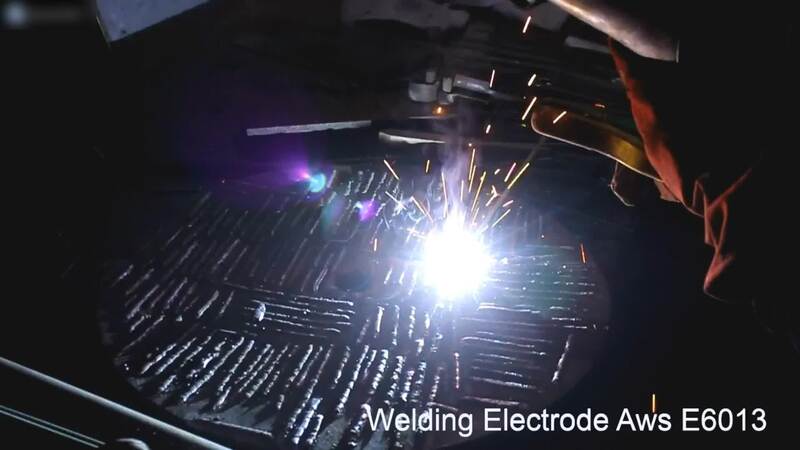 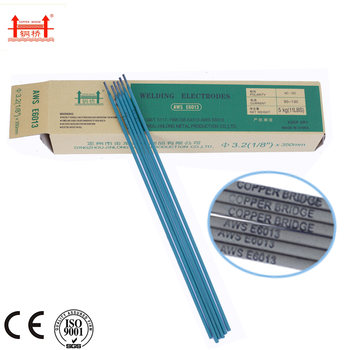 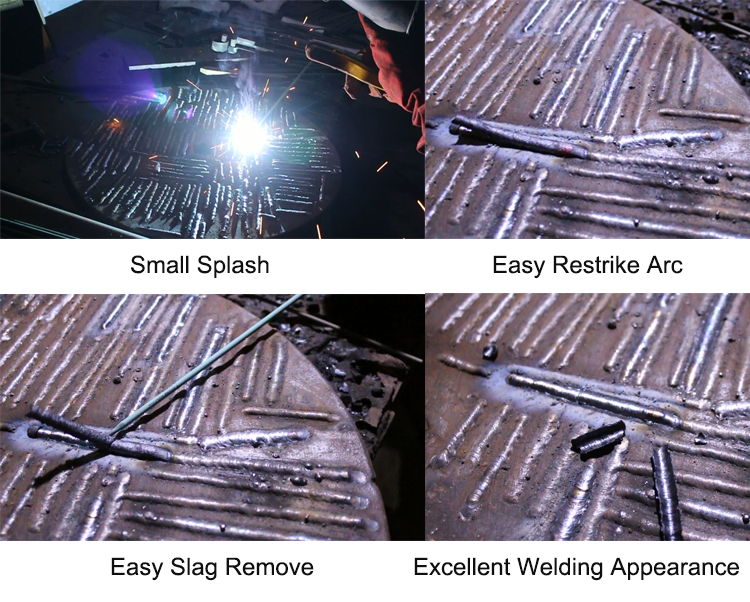 Our customers will buy welding electrodes with the following six products. 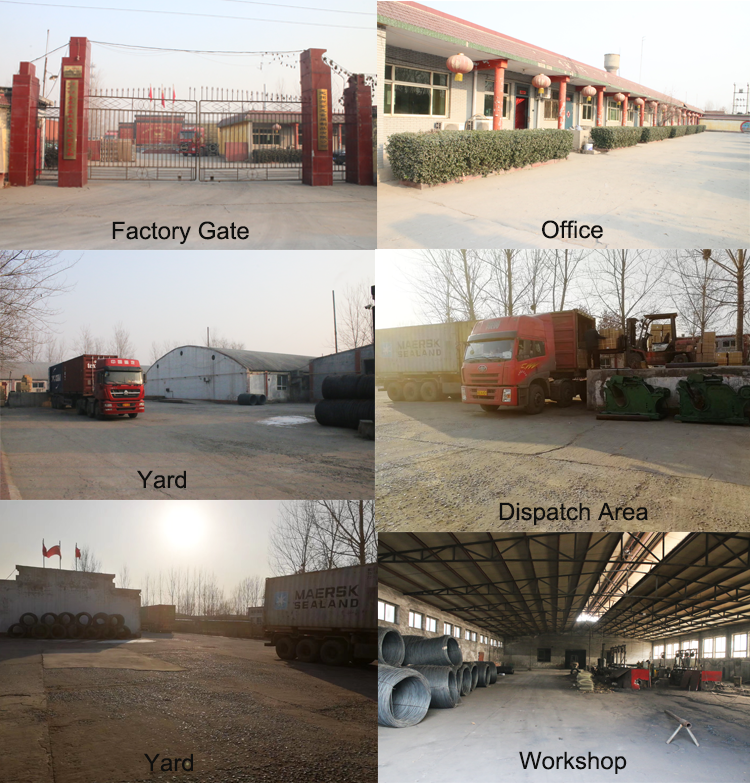 We not only provide you with high quality products ,also save you the freight cost. 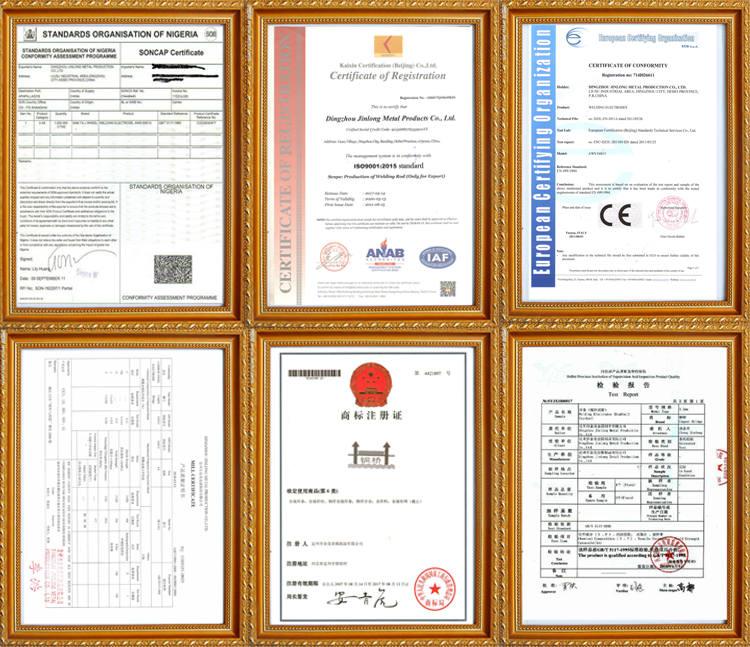 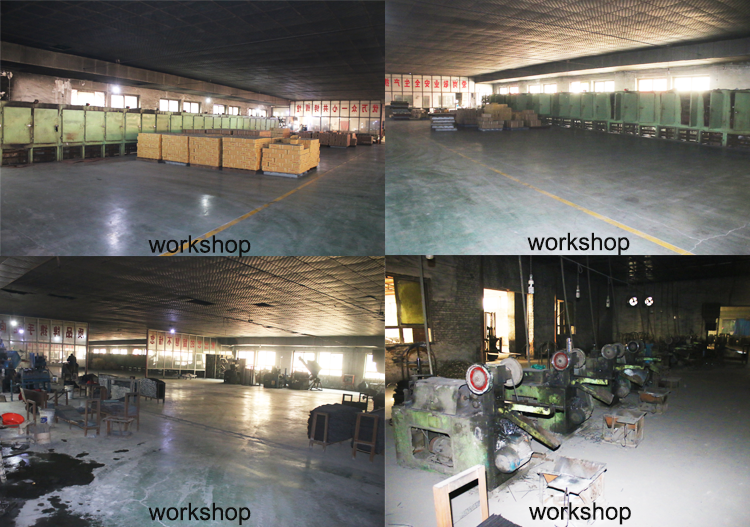 About following six products modles and specifications, please feel free to contact us anytime.